Welcome to online rezervation system to Goreme rent a car company.First of all we are really happy to give such a kind of services to you.Our first aim is to give you maksimum grateful.You can choose one of our new model and full insurance car on our system 'on rezervation part' you have a chance to find a form to fill it. When you arrive at Kayseri or Cappadocia airport we can rent a new and full insurance car to you.If you want one of our friends may help you about driving till to reach your hotel.When you rent a car by our company in cappadocia,you can give it to back whereever you want in the part of Turkey so we have many partner companies in coorperation.We have diezel,oil,automatc,and manuel varieties.If you are a big family,we have van to rent.To make rezervation please contact with us without hesitate. 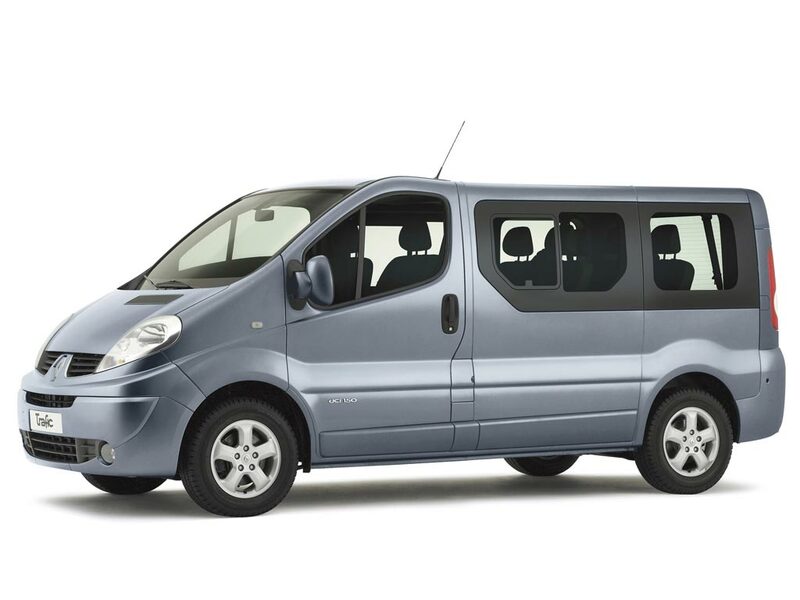 Mercedes Vito is designed for the people who want to have a vip and wonderful tour in Turkey. You may need to talk business phone calls during your travel and this car is specially designed for your phone calls with Bluetooth. Please contact with us to make a reservation for Mercedes Vito with or without English speaking guide and driver.